transportation, industrial,and specialty engineering projects. Gather and analyze data from field acoustic and vibration measurement studies. 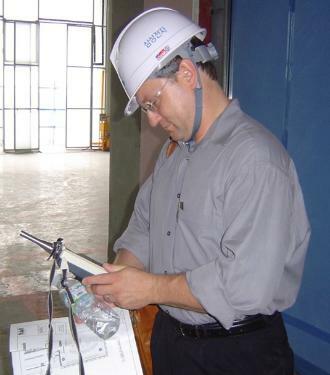 International project management of complex acoustic & noise control construction. new acoustic and noise / vibration materials.